Uncomfortable Beats returns with the second instalment of the Natural Selections series, featuring over 20 new beats from artists across the globe. 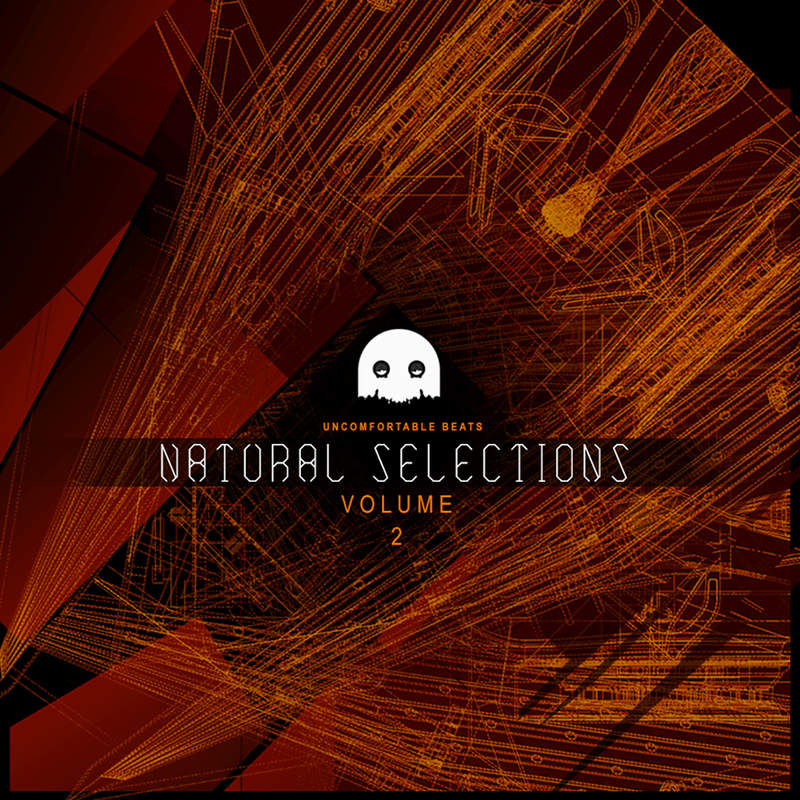 Natural Selections Vol. 2 showcases Uncomfortable Beats' Hip-Hop and sample-based roots, but doesn't necessarily stick to a strict sound palate. "With this compilation we wanted to throw back to the classic era of dusty beats, while also exploring the diverse ways in which Hip-Hop based productions have progressed and evolved over the years." Natural Selections Vol. 2 include tracks from all over the globe, including tracks from Jae Genius (UK), Philthy Beats & Kung Fu Chris (US), Titus12 (UK), Pacific Patterns (US), Able8 (AUS), Yarhkob (AUS), Amin Payne (AUS/NZ), Oxcyde (AUS), BenJamin Banger (US), Sinks (AUS), U-Wish (AUS), Dusty Ohms (UK) and Wermonster (EU) + many more.